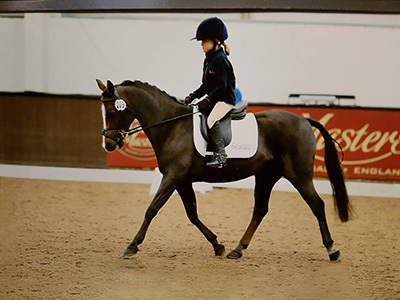 In 2014, British Dressage (BD) launched a new competition for riders of all ages and abilities called ‘Team Quest’ (TQ) supported by Kent and Masters saddles. Teams of three or four riders from a pool of up to 7 riders will ride as individuals across any of the three test levels from Introductory to Novice level. The best three scores count towards an overall team total, with the highest team total winning the competition. Each team will be awarded Team Quest points based on the team's best five placings and will be ranked on a regional leaderboard, which takes the top teams forward to a Regional then a National Final! 2017 was the first year of competition for the Collective TeamQuest riders, who are proudly supported by Baleno, a quality country clothing range. 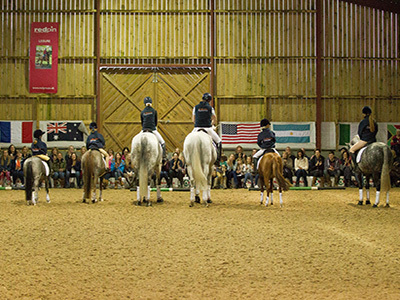 It saw huge progression in each riders confidence in the arena as well as in their performance. 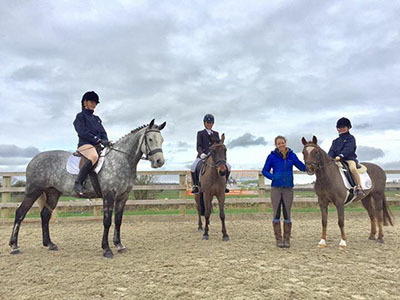 With regular training sessions and test riding practise days held at Collective Equestrian, the teams also formed fantastic friendships and really supported each other. 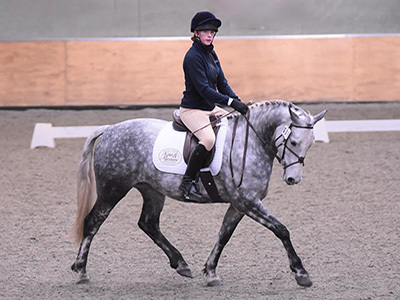 2017 saw Collective Dream and Collective Daydreams have very successful Regional Championships and they both qualified for the National Finals in October held at Bury Farm EC. 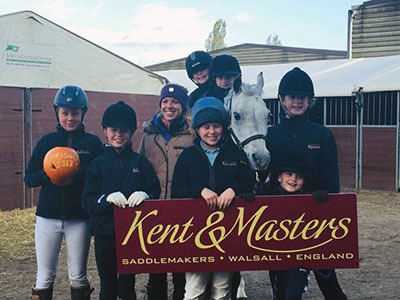 The 2018 season saw Collective Dreammakers joining in, they were a super 9th at the Regional - the youngest team there! 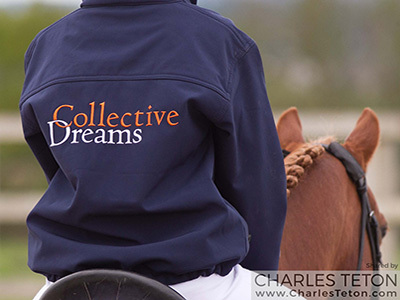 Collective Daydreams also had a very successful season with plenty of wins. 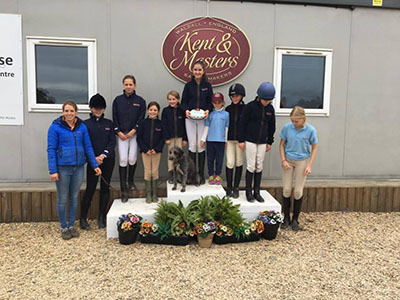 Once again, Collective Dreams qualified for the National Championships - with riders Grace Churton, Ella Weeks, Neha Walker and Ruby Milsom. 2019, Collective TeamQuest will have 4 teams - with Collective Dreamcatchers making their debut soon!